Gala of the Royal Horses "Carousel of Dreams" comes to the Ford Park Entertainment Complex August 11, 2017. Buy tickets online through Ticketmaster here. Follow a young girl and her fairy godmother into an equine dreamland and experience the majesty, splendor, and amazement of the Gala of the Royal Horses as they&apos;ve never been experienced before. dreams and works to find her purpose in life. 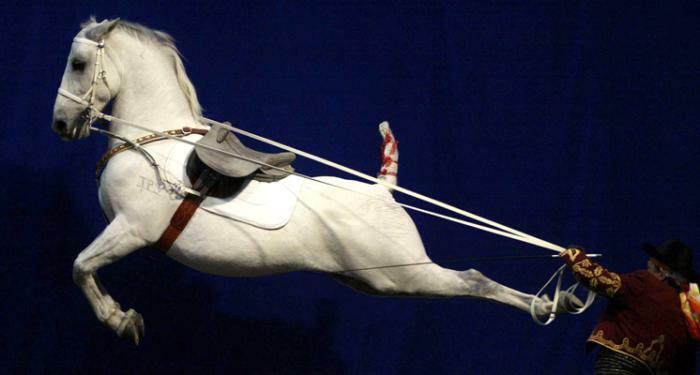 From the very same Rene Gasser that spent the last ten years touring both in Australia and abroad with his various productions, including Gala of the Royal Horses, Lipizzaner’s With the Stars, Equestra and El Caballo Blanco, a brand-new production "Gala of the Royal Horses: Carousel of Dreams" is now being brought exclusively to audiences across North America. 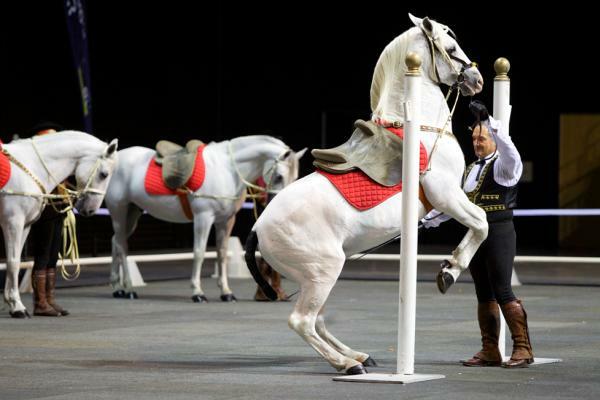 World-renowned riding master Rene Gasser draws on seven generations of experience to create, produce, and lead a spectacular event that previously could only be seen at the famous riding schools in Vienna and Spain. Tickets to Gala of the Royal Horses "Carousel of Dreams" are available for purchase online through Ticketmaster, at the Ford Park box office, or by phone at 1-800-745-3000. Ticket prices start at just $10 for kids and range from $20, $30, $25, $35 and $55 for VIP Experience which includes a post-show meet and greet and autograph/photograph opportunities. 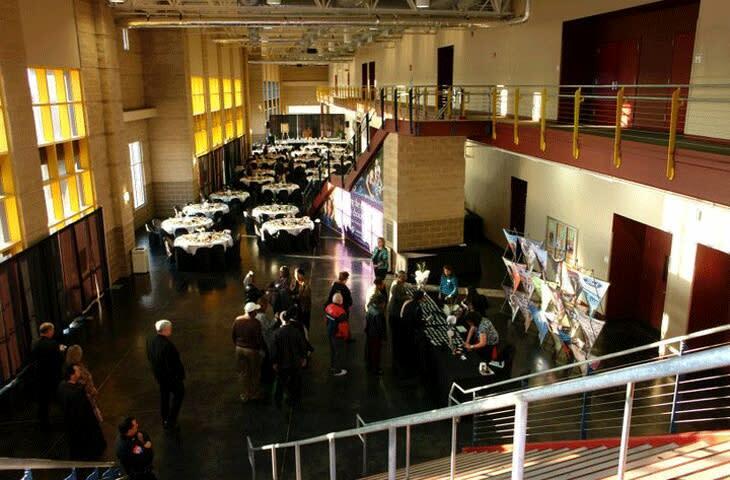 See all of Beaumont&apos;s upcoming events here.